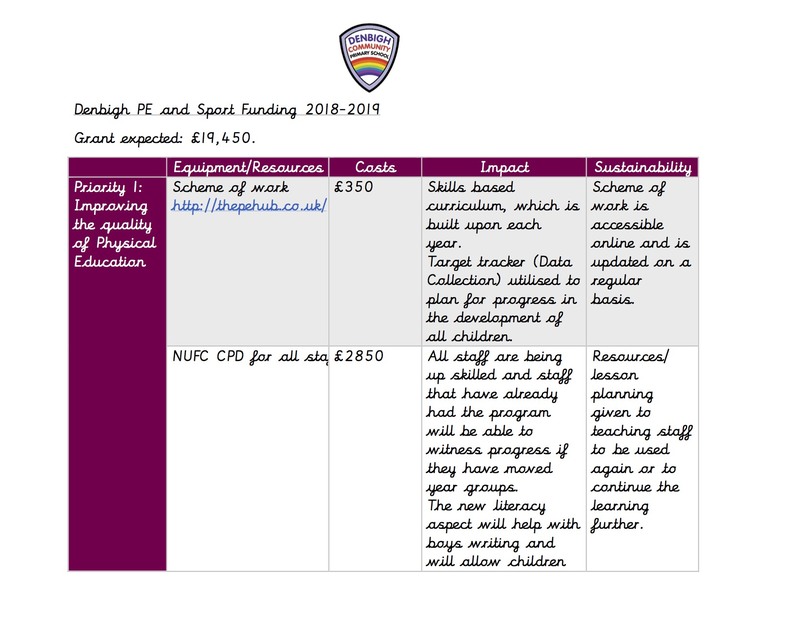 The Government have allocated funding to primary schools to develop three key areas of PE. This funding has been ring-fenced and can therefore only be spent on PE and Sports in school. To address these key areas we have developed an action plan that can be viewed below. The funding will be used to address each action plan priority. This will include Staff release time, CPD programmes, schemes of work, equipment, competition entries and extra-curricular activities. 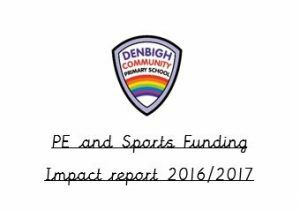 Click below to view our funding report for this year. Click below to view the impact of last year's funding.